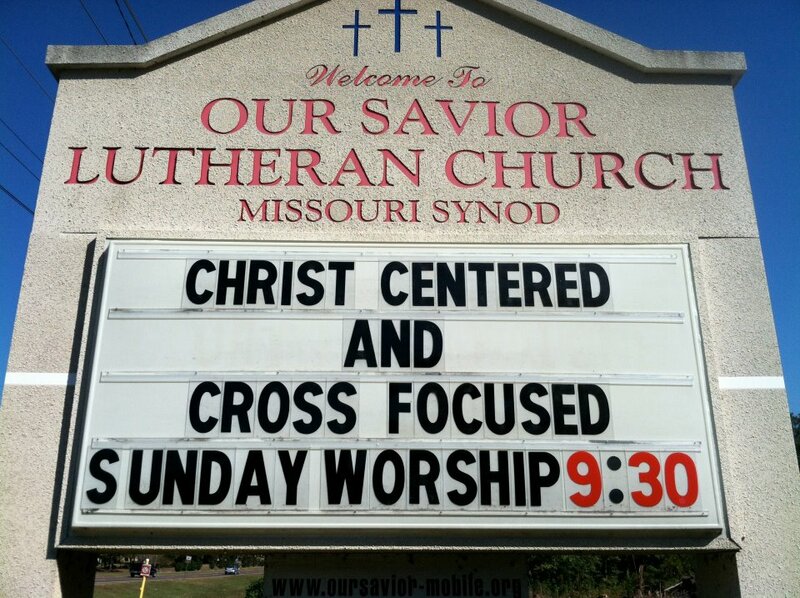 Our Savior Lutheran Church is located in Mobile on Government Boulevard (also know as US Highway 90 West), approximately 5 miles west of I-65 South. 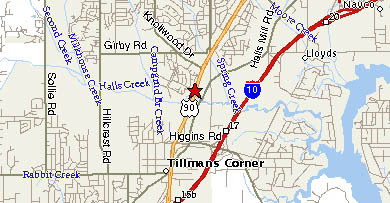 Convenient access from I-10 also, using the Tillman's Corner exits and proceeding east on US 90. Our church is on the "sunny" south side of the four-lane highway, between Rangeline Rd. and Knollwood Dr.
Our history began in the summer of 1963 when the Southern District of the Lutheran Church - Missouri Synod sent the Rev. 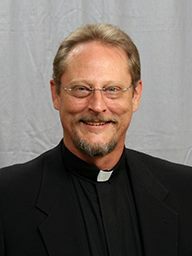 William Ameiss to Mobile to organize a mission congregation on the western side of the city. The first service was held on 5 January1964, at the First Federal Savings and Loan Association building in Skyline Shopping Center. Eighty-five people attended this service during which Pastor Ameiss was installed. The following week the congregation was officially organized and named. On 24 May 1964, 42 people joined the congregation as Charter Communicant Members. Nursery provided during all services and classes.